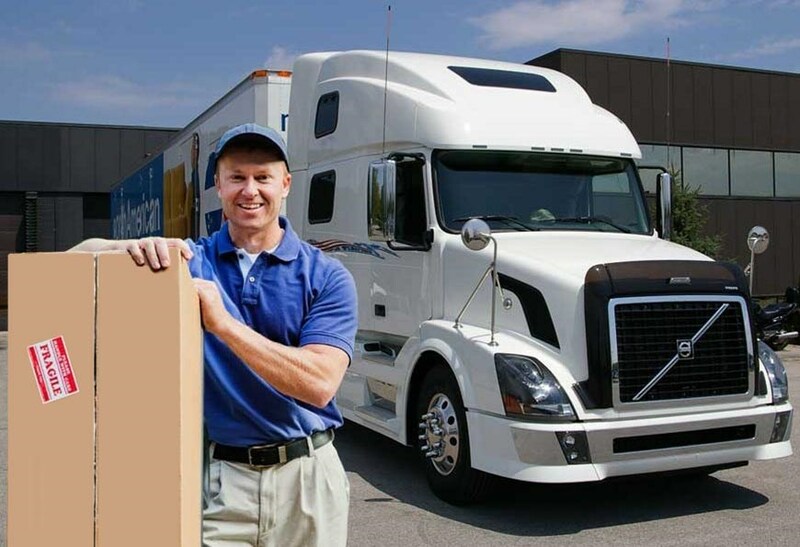 We guarantee every customer a safe relocation as their Pittsburgh long distance movers. We can make such a bold claim because we have continuously invested in advanced training, technology and equipment for over 40 years. We service Pittsburgh, Western Pennsylvania, Eastern Ohio and Northern West Virginia for all their long distance relocation needs. As your exceptional Pittsburgh long distance movers, we go above and beyond for your interstate move. Continuous education is the foundation to our customer service. Every moving team consists of helpful agents, expert packing crews and safety-conscious van operators driven to exceed your expectations and achieve our goal of 100% customer satisfaction. Our crews are trained in furniture handling techniques and safe-driving practices long before they ever get behind the wheel. Expert packing is critical to a successful move, and our crews are trained to use the right packing materials for each situation. We provide full-service packing, unpacking and debris removal services as part of your long distance move. In addition, we can transport your vehicle with our state-of-the-art fleets. Regardless of what service you need, we can arrange for it during your long distance move. When you choose us as your Pittsburgh long distance movers, you can track your shipment through every stage of the process. We ensure on-time delivery of your shipment, and we work to create a relocation solution that fits within your budget. Contact George Moving & Storage today to learn how we can make your next long distance move an exceptional experience.